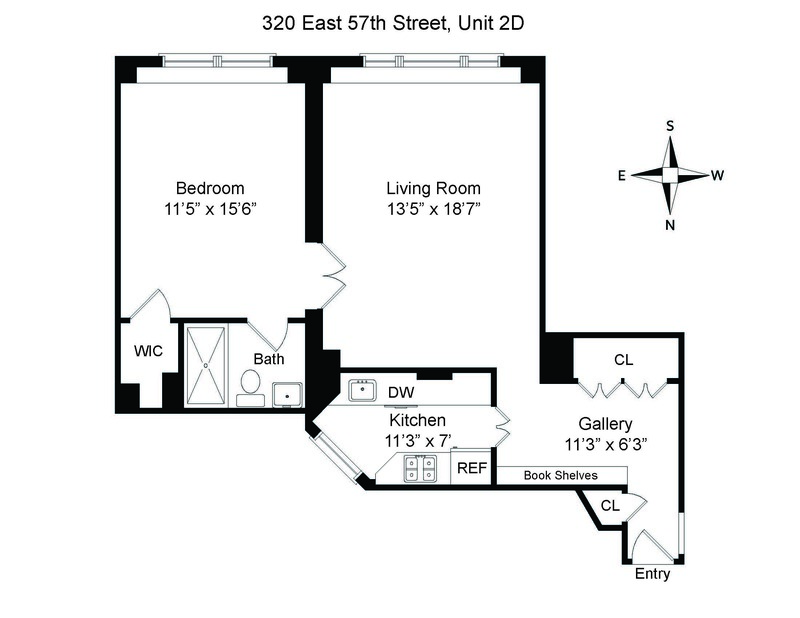 320 East 57th Street Apt 2D, New York, NY 10022 | Sotheby's International Realty, Inc. 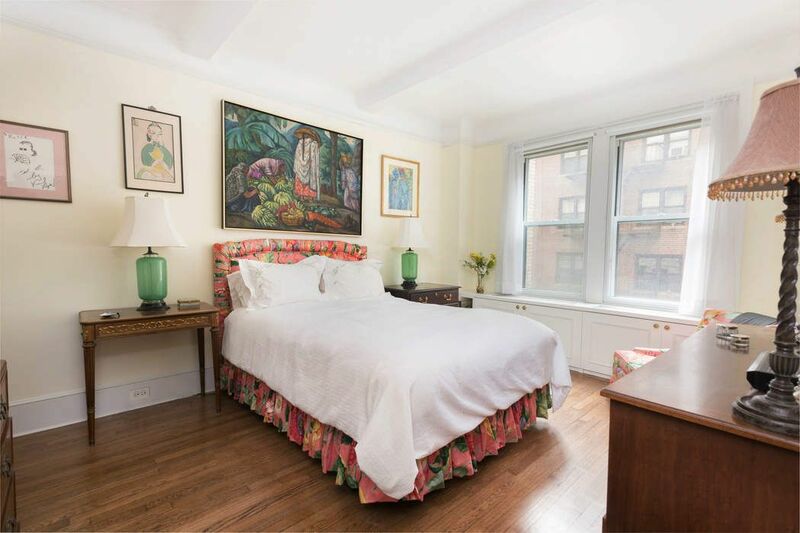 This bright and elegant one bedroom apartment is located in one of the most coveted full service prewar buildings in Sutton Place. 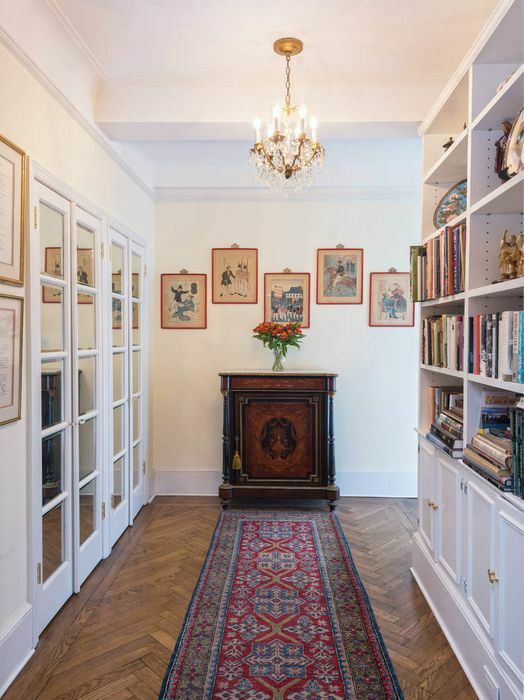 This home features beautiful prewar details such as the hard wood herringbone floors, moldings and 9’.2” beamed ceilings. You enter this lovely home through a graceful foyer featuring built in bookshelves and generous, mirrored French door closets. 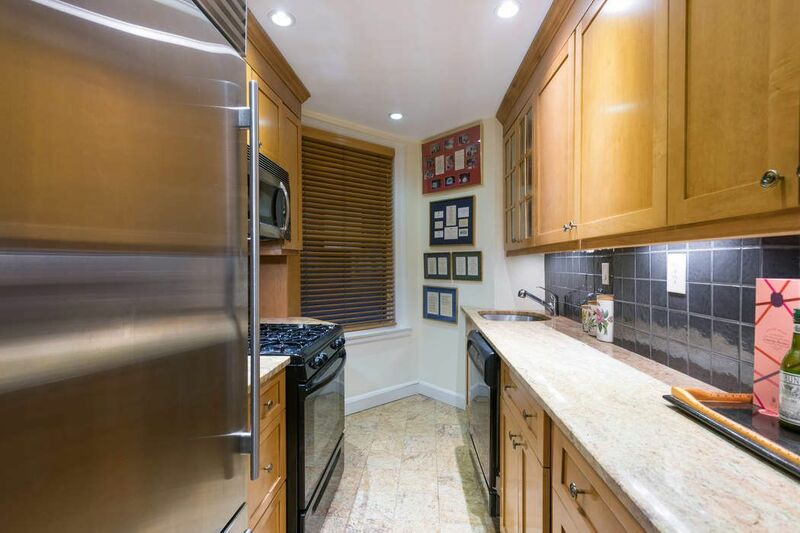 The renovated windowed kitchen features beautiful custom wood cabinetry and granite countertops, Sub Zero fridge, and other respected brands microwave, oven/stove and dishwasher. The apartment is quiet. The living room and bedroom both face south over a courtyard that is located at a good distance from other buildings, giving this home great light. 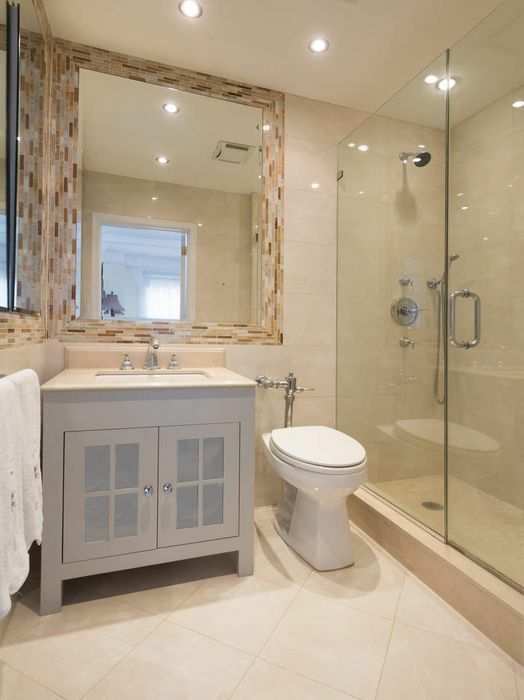 The spacious bedroom has a large walk in closet and a luxurious fully renovated marbled bathroom. Through the wall HVAC. 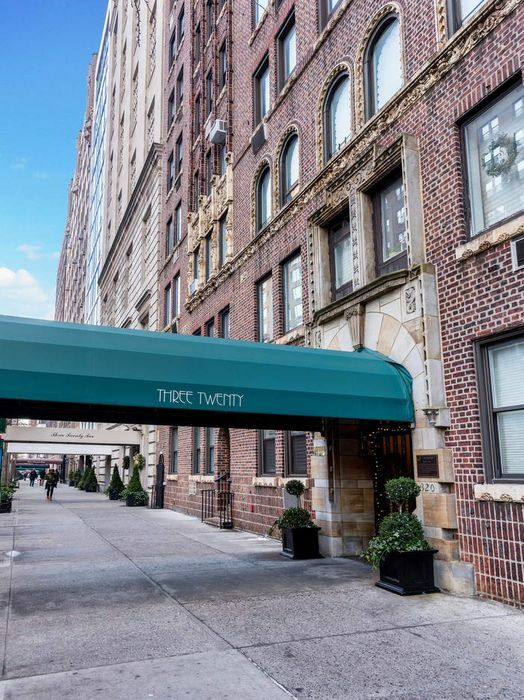 320 East 57th Street is known as one of New York’s most coveted addresses and was featured in the book, Manhattan Classic, New York’s Finest Prewar Apartments. 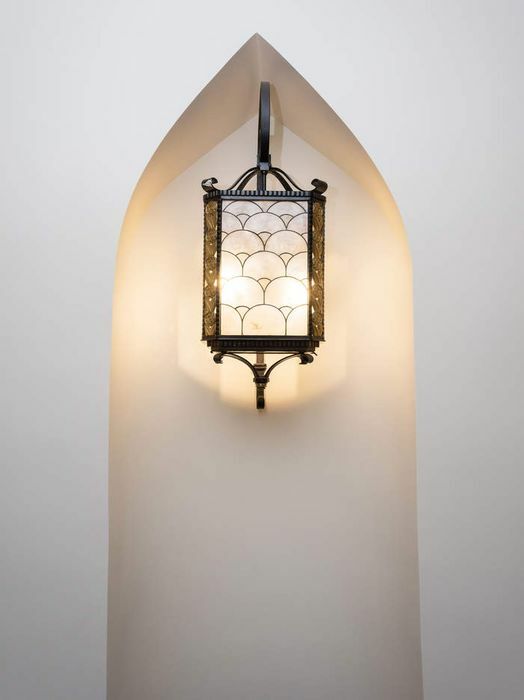 The lobby is meticulously maintained and is designed by renowned French iron worker, Edgar Brandt. The building features a 24-hour doorman, live in superintendent, bicycle room, laundry room and a beautifully landscaped planted rooftop garden. This special residence is located one block away from Whole Foods, has easy access to transportation, shopping and many fine restaurants. Pets are welcome. 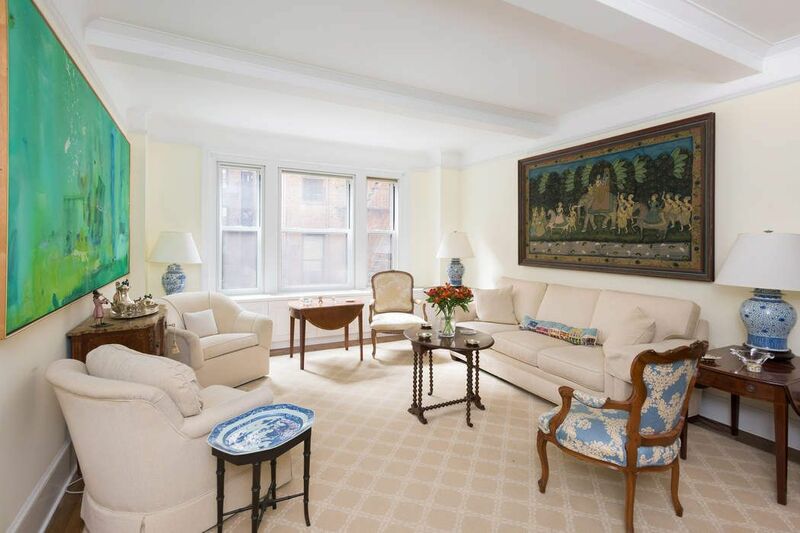 This bright and elegant one bedroom apartment is located in one of the most coveted full service prewar buildings in Sutton Place. This home features beautiful prewar details such as the hard wood herringbone floors, moldings and 9’.2” beamed ceilings. You enter this lovely home through a graceful foyer featuring built in bookshelves and generous, mirrored French door closets. The renovated windowed kitchen features beautiful custom wood cabinetry and granite countertops, Sub Zero fridge, and other respected brands microwave, oven/stove and dishwasher. The apartment is quiet. The living room and bedroom both face south over a courtyard that is located at a good distance from other buildings, giving this home great light. The spacious bedroom has a large walk in closet and a luxurious fully renovated marbled bathroom. 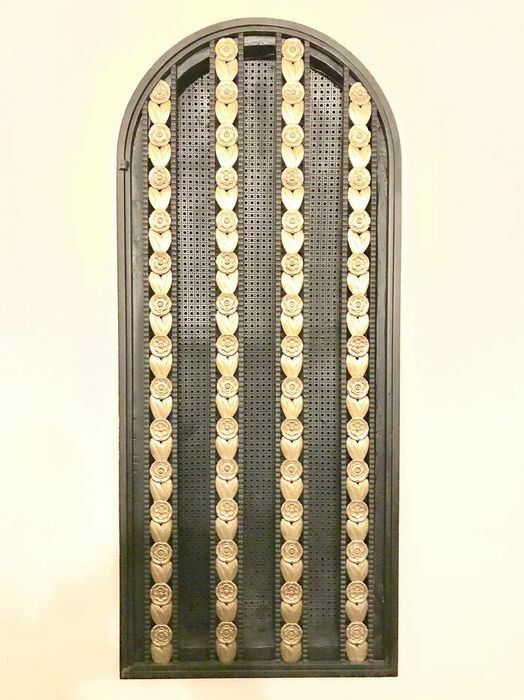 Through the wall HVAC.320 East 57th Street is known as one of New York’s most coveted addresses and was featured in the book, Manhattan Classic, New York’s Finest Prewar Apartments. The lobby is meticulously maintained and is designed by renowned French iron worker, Edgar Brandt. The building features a 24-hour doorman, live in superintendent, bicycle room, laundry room and a beautifully landscaped planted rooftop garden. This special residence is located one block away from Whole Foods, has easy access to transportation, shopping and many fine restaurants. Pets are welcome.